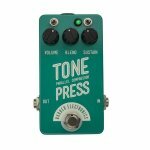 The classic Tone Press sound with class A Jfet dry and mixer stages. The compression has been tweaked to achieve a thicker "squish" at extreme settings. There are 2 additional toggles one for "speed", which adds a new mode which is perfect for percussive playing without loss of attack. 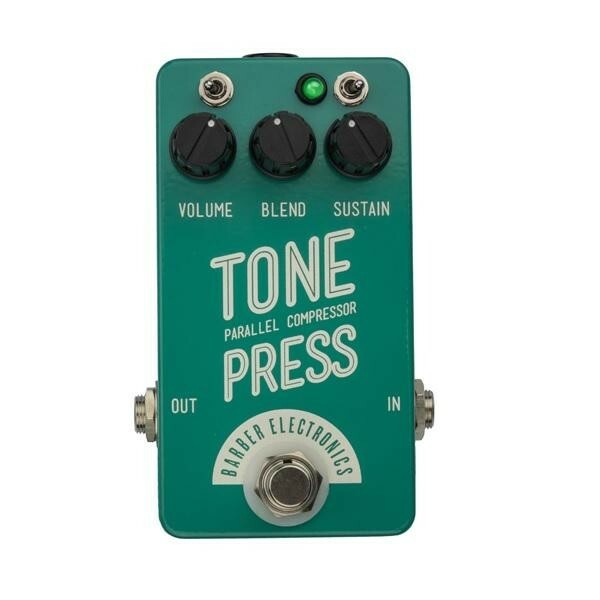 There is also a "Brilliance" toggle which adds a very subtle and polished sheen to the treble frequencies.